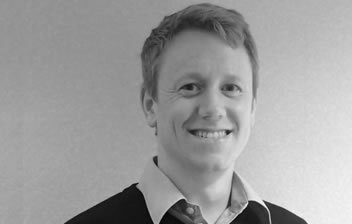 Alex Wood - MEB Design Ltd.
Alex started working at MEB Design as an architectural student and has since qualified as an RIBA chartered architect. During his professional career at MEB Design he has gained a wide experience in most architectural sectors. 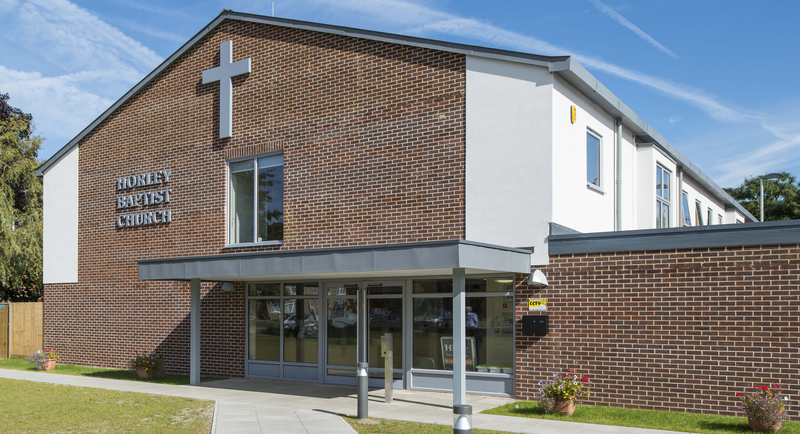 As a project architect many of his schemes have been churches, community buildings, schools and educational buildings. The stage of projects he practically enjoys is ‘concept design’ where he is able to develop from a brief a visual form and mass of a building. He has a keen interest in the use of traditional sustainable construction methods in contemporary architecture, as well as new technologies. In his own time Alex is a keen swimmer entering many open water events and also keeps fit by road cycling with friends.